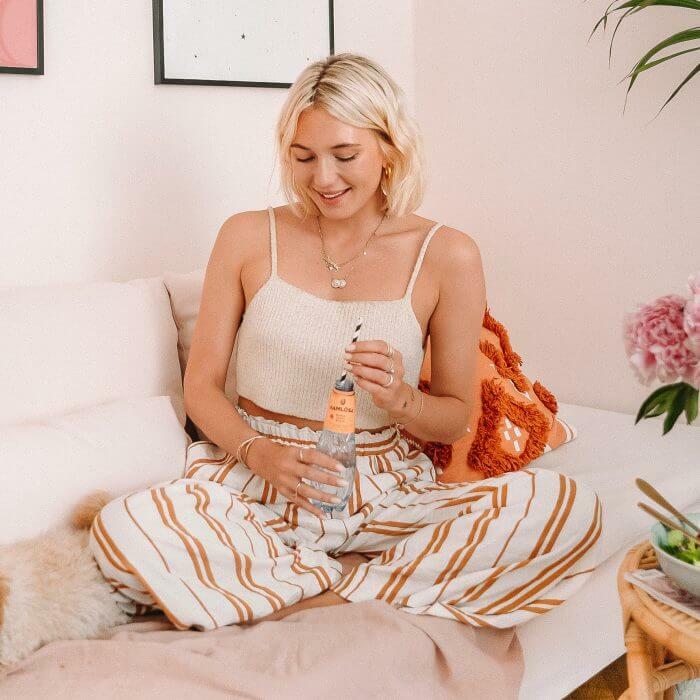 Josefin Dahlberg takes every given opportunity to inspire others to live a happier, healthier and more prosperous life. Through her own story and journey to sobriety, she has used many tools for a better life, which she is passionalte about sharing with others. Josefin often travels to new places around the world to find new inspiration for her own well-being and that of thousands of others. 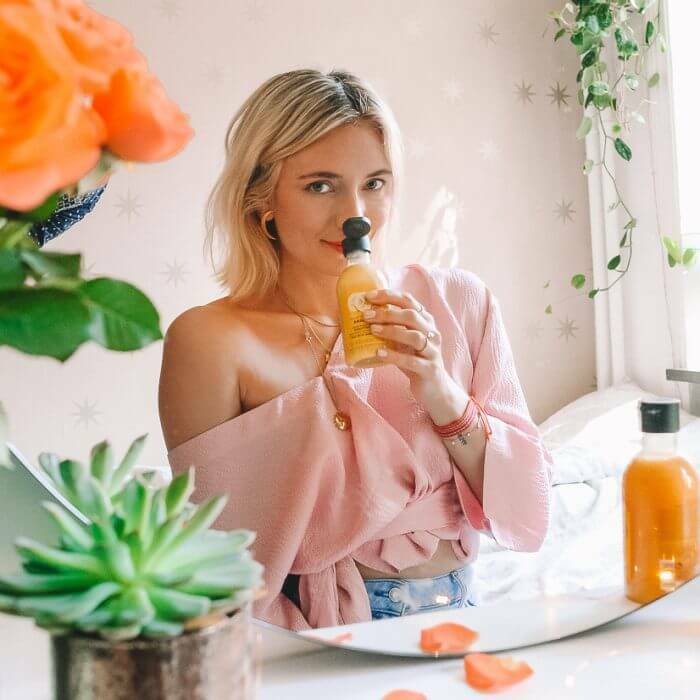 Josefin truly is a lifestyle and happiness entrepreneur with core values such as animal rights, nature, personal development and growth, yoga and meditation. With extensive experience as a fashion journalist and editor-in-chief, her social channels also contain a great deal of personal style. Fashion, lifestyle, mindfulness, beauty and interior design are recurring themes in Josefin’s world. Josefin has worked with companies such as Gina Tricot, Systembolaget, The Body Shop, Ramlösa and IKEA.